Over the past six months or so, the user base of WhatsApp Messenger has positively exploded, to the point that it seems like everybody is now using it. One of the big downsides to date has been the inability to back-up these conversations, meaning that if you change your phone, you will lose the precious conversations. 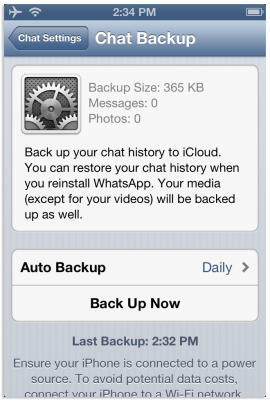 Here is a guide to backing up your WhatsApp conversations into iCloud on iOS. 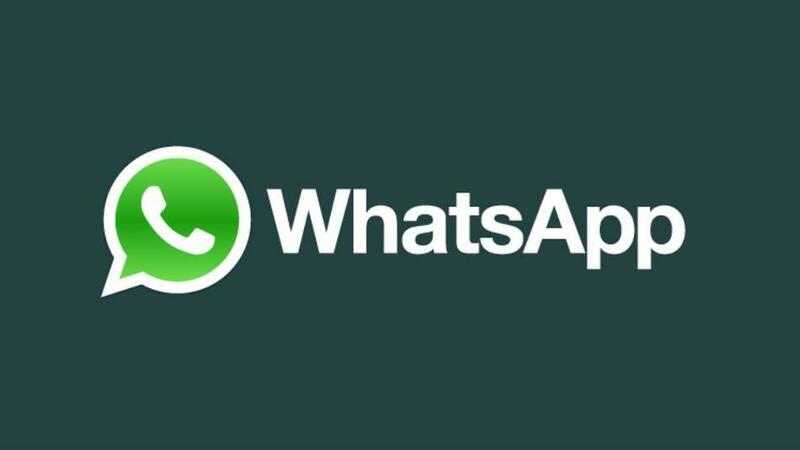 WhatsApp is now the most popular cross-platform messaging app on the market, and is used by tens of million Android and iOS users every day. These users share hundreds of millions of conversations, all of which have been scarcely protected to date, due to the lack of backing-up functionality. However, WhatsAPp has recently pushed an iOS update which allows users to back-up these conversations for the first time. Other updates included the ability to share multiple photos within one message and the option to use custom URL schemes for 3rd party applications. You’ll require the most up to date version of WhatsApp. To check this go to App store on your homepage > updates > hit ‘update all’ to bring all of your apps up to date in one go. Ensure you are on Wi-Fi whilst doing this to save on unnecessary data costs. You now get two options: One: Backup manually or, Two; set up a backup cycle. The latter is advised in case you lose your phone, but bear in mind this will use your data if you have it set up to do so within the app. 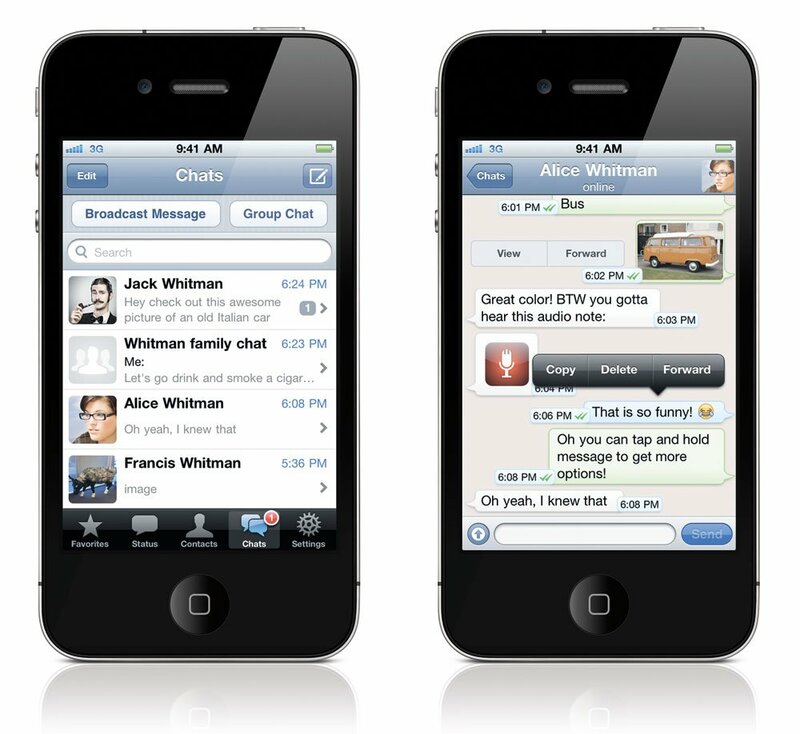 Having undergone this process, your different WhatsApp’s across different devices – e.g. iPad and iPhone – will now sync on download. This will fire a prompt asking you to restore all of your previous messages and photo, although videos are not yet included.